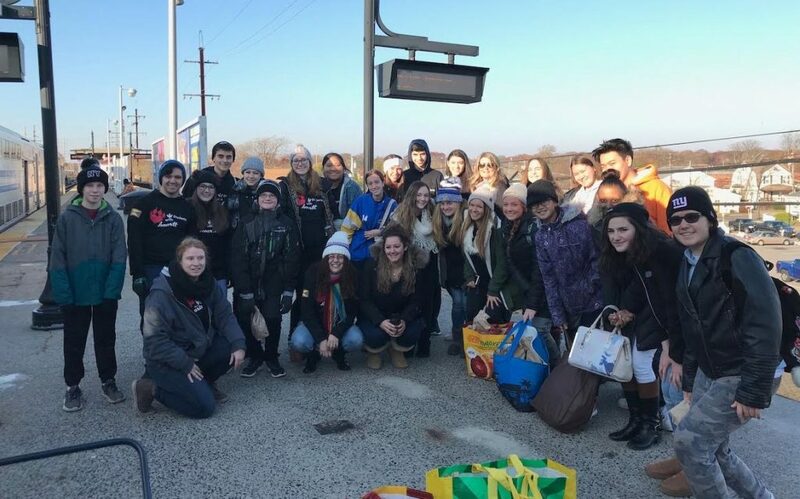 This winter, the annual Peanut Butter and Jelly Gang community service act by West Islip High School’s Students with HEARTT exceeded previous years, with 17 students making, bagging and handing out more than 765 peanut butter and jelly sandwich lunches for New York City’s homeless. The altruistic students were assisted by several parents and faculty members, HEART founder Virginia Scudder, and members of the LI Ninjitsu Center. The Atlantic Auto Mall in West Islip hosted the participants for the food preparation.